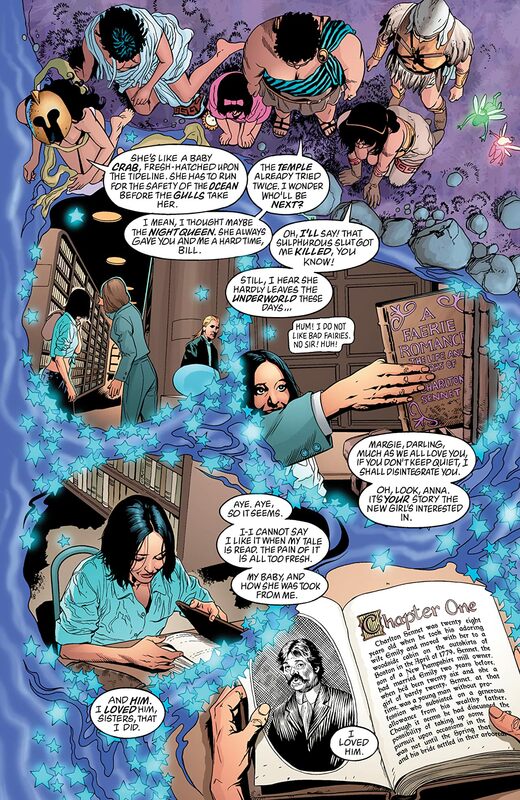 Charles Vess illustrates an 8-page sequence in the latest issue starring AMERICA'S BEST COMICS' number one science-heroine! 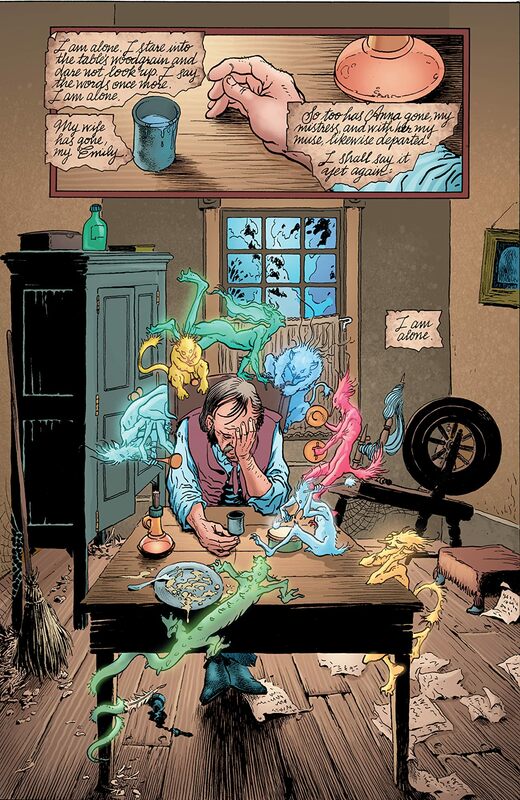 Long before the mantle of Promethea was passed to Sophie Bangs, the literally living legend was acquainted with a young 18th-century New England poet named Charlton Sennet. 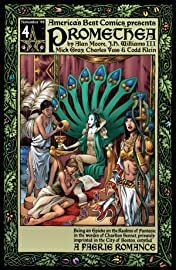 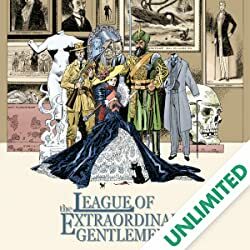 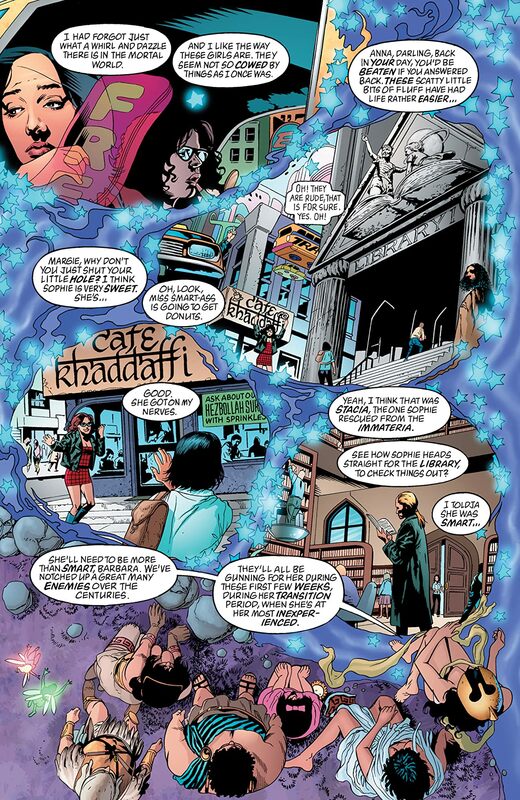 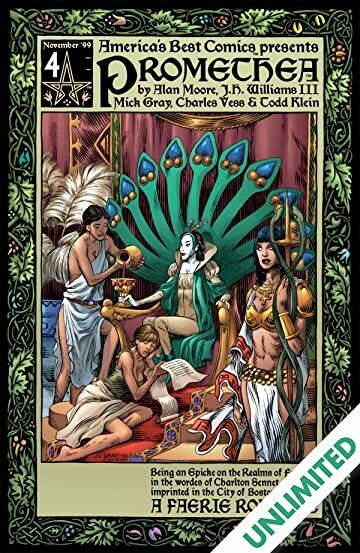 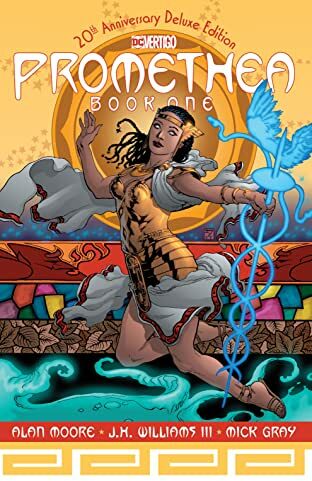 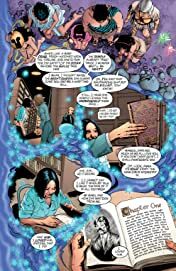 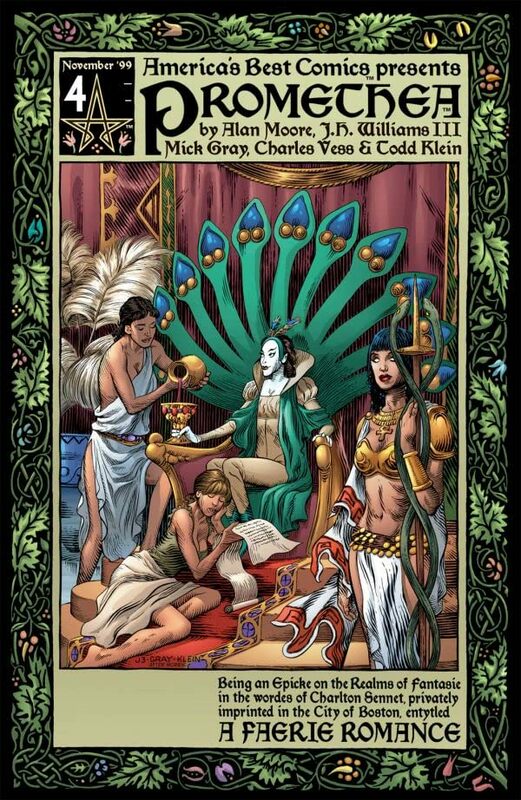 Learn all about it in a tale of little people, lust and loss that details more of Promethea's wildly original, century-spanning background.